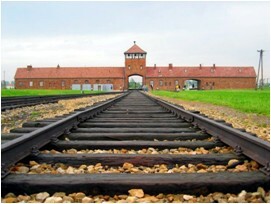 AUSCHWITZ – the largest of the Nazi concentration camps during World War II. It has been the largest ‘death’ factory in the history of humanity and a silent witness to human tragedy. 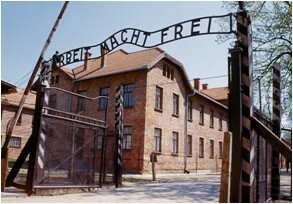 Auschwitz consisted of several units, including the largest one in Brzezinka (Birkenau). Out of the millions of people brought there between 1940-1944, at the time of liberation of the Camp only 60 to 70 thousand utterly emaciated victims were alive.